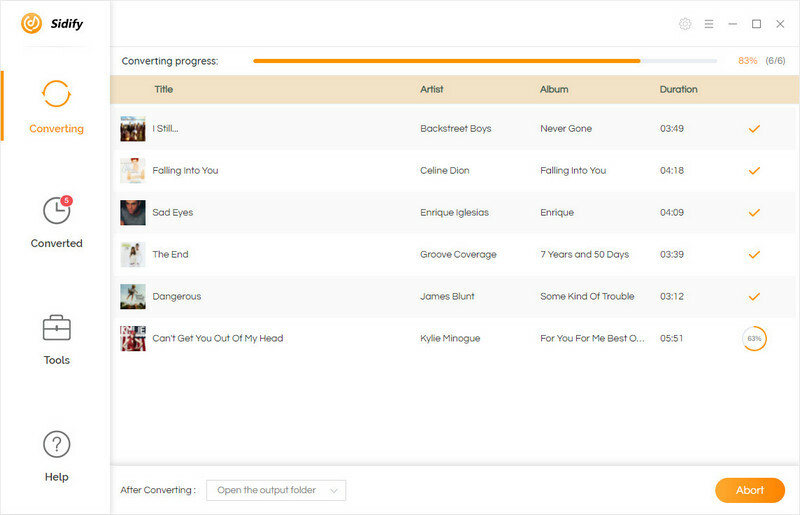 Sidify Apple Music Converter is the fastest audio converter on Windows which can convert Apple Music songs at up to 10X speed. What's more, the converted audios are kept with lossless quality and all ID3 tags. The following tutorial will show you how to convert Apple Music tracks, iTunes M4P music and Audible audiobooks to MP3/AAC/WAV/FLAC by Sidify Apple Music Converter on Windows. 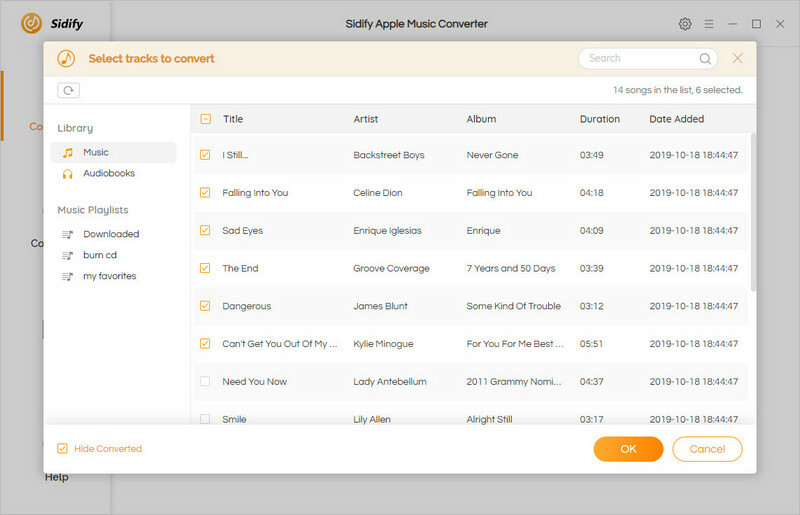 Sidify Apple Music Converter allows you to downdload the program for a try before buying. The free trial version is limited to convert the first 3 minutes of each audio. To unlock the time limitation, you need to register the program. Step 1Launch Sidify Apple Music Converter on Windows, click the " " button on the top-right interface, and choose "Register" option in the drop-down list, you'll then get the registration window as below. Step 2Copy and paste the Email address and Code into the registration pop-up dialog. Note: The registration code is case sensitive. Please do not insert any blank before or after the registration information. Important Notes: Since September 22nd, Sidify‘s products adopt a new registration mechanism in the latest version. 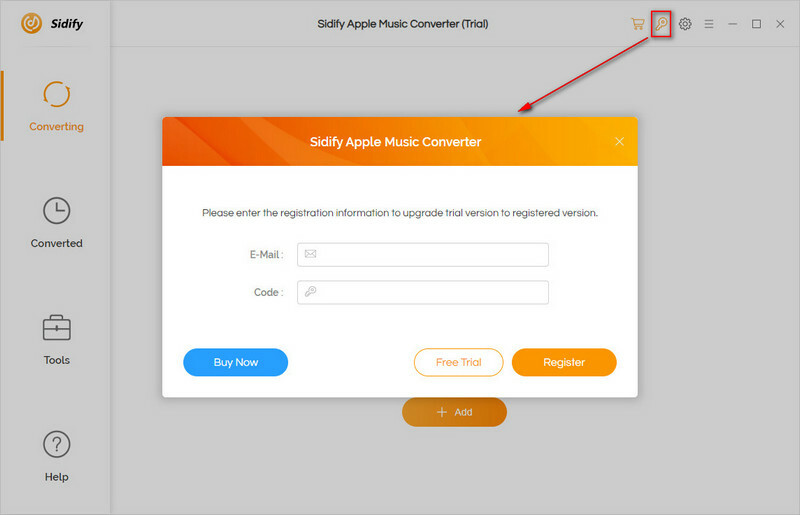 New users who purchased Sidify Apple Music Converter for Windows are required to register the program with e-mail address and registration code. For old users, it's still available to register the program with registration name and registration code. How to Convert Apple Music Tracks and M4P Music to MP3, AAC, FLAC or WAV? 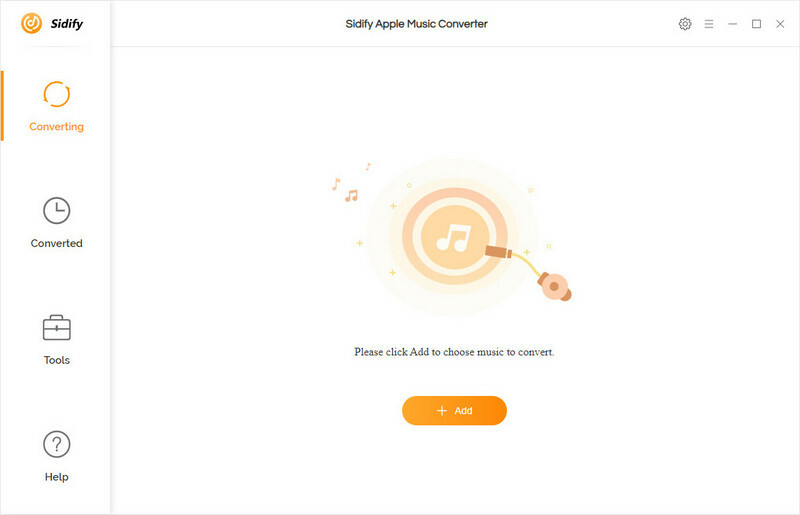 After downloading and installing Sidify Apple Music Converter, launch the program and then you'll see the user-friendly interface of this Apple Music Converter. The program is compatible with Windows 10, 8, 7, XP and Vista. Click the button and then you'll see a pop-up window, where lists out all your iTunes downloaded music. By pressing "Ctrl+A", you can add any music (including Apple Music, M4P music and Audible audiobooks) in a batch to the program. After selecting the audio files, they will be listed on the interface of Sidify Apple Music Converter. Click the " " button on the main interface, and then there will be a pop-up window allowing you to set output path and output audio format. If you needn't to change output path, the output audio files will be saved under the default folder. Tips: When you convert Apple Music and iTunes M4P music, the output formats including MP3, AAC, FLAC and WAV are available to be chosen from. When you convert iTunes M4A, M4B & Audible AA, AAX audiobooks, all the audios would be converted as M4B files. In addition, you can also set the output audio quality up to 320 kbps or set the conversion speed like 10X. After the adding and setting work have been done, please click “Convert” button to start conversion. All of your iTunes protected music will be converted to plain audio files with lossless quality. 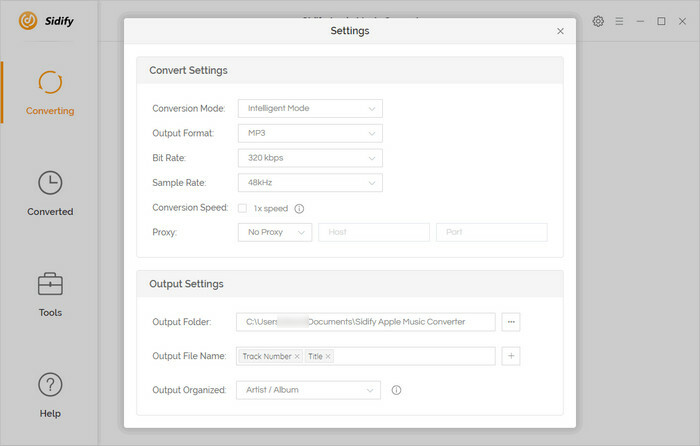 Once the conversion is finished, you'll be able to get the output audios by clicking the button. All ID3 tags, including artist, album, year, track number and genre, are preserved in the output audio.